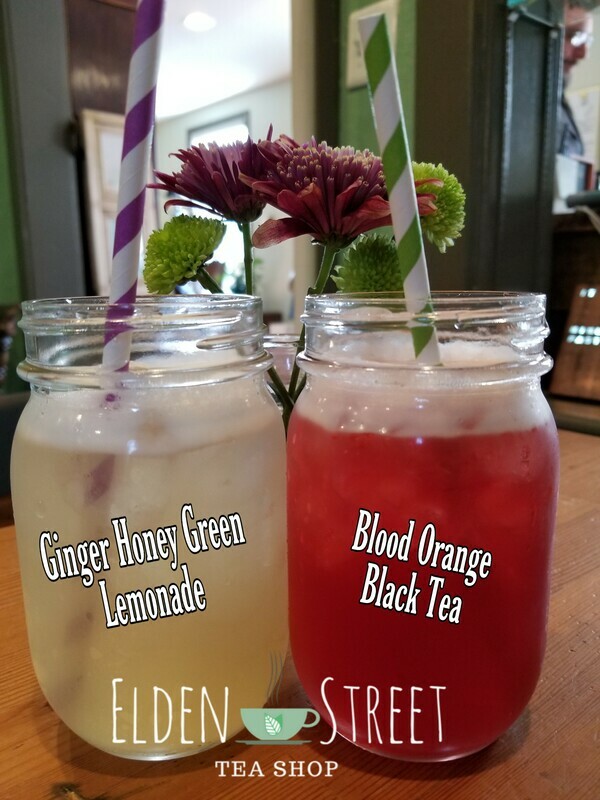 We have 2 awesome new flavors of Iced tea at the shop! I have added the recipe here sonyou can make them at home! 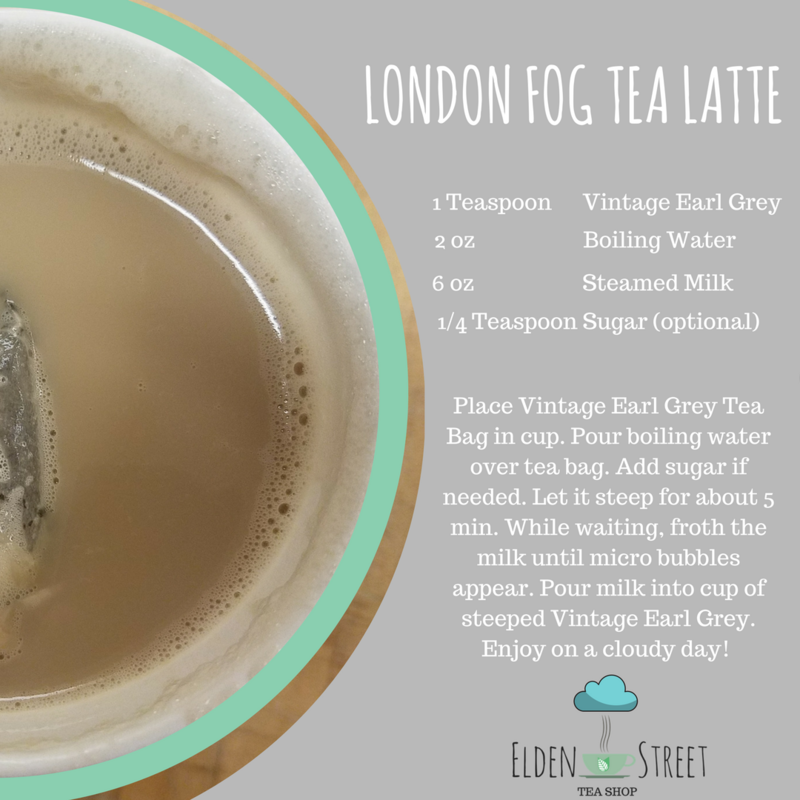 Place tea bags in 8oz hot water (195F) and steep for 10 minutes or to desired tea strength. Take out tea and add 8oz of cold water. Lets tea cool completely. Place tea bags in 8oz hot water (185F) and steep for 10 minutes or to desired tea strength. Take out tea and add about 2 Tbsp of honey and stir. Add 8oz of cold water. Lets tea cool completely. Add 1 cup of lemon juice and stir. Download Free Valentine's day Printables to give to all your Tea loving friends! Your present cam early this year! 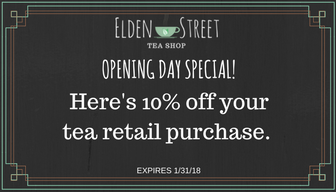 Elden Street Tea Shop will be open in Herndon Artspace, this winter. Try any of our 20+ locally blended and non blended teas while enjoying one of the many spectacular art installations at Herndon Artspace. We will be open for most events at Herndon Artspace. Please check our TEAVENTS for details. On Saturday, Mike and I were invited to go to Green Alchemy Boot Camp at Sarah's house. Sarah, is our tea blender and owner of Green Alchemy Teas. When she said boot camp, she wasn't joking. She prepared us to answer all of your tea questions. One of the things I would like to share with you about our learning experience is the different classification of teas. First things first. Tea all comes from the same plant, Camellia Sinensis. The different names for tea comes from different classifiers. ​How long the tea leaf has been on the plant itself. Naming the tea is based on the origin of the tea. Darjeeling is from Darjeeling, India. Ceylon comes from Ceylon, Sri Lanka, etc. ​ Example in Picture: Orange Pekoe is named after the Dutch Royal House of Orange- Nassau and their role in bringing tea to England. There are several different classifications for tea. ​Orthodox Tea​- tea in it's purest form. Nothing is added to it. 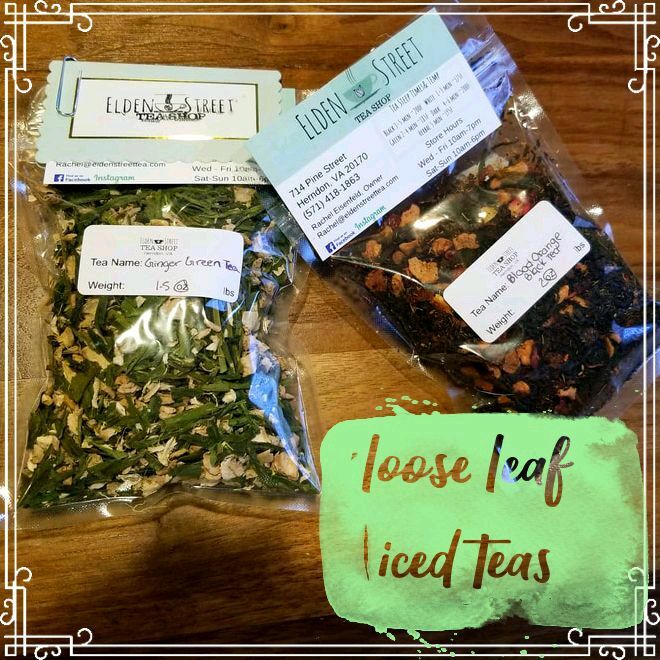 ​Altered Teas​- teas that have been altered by way of infusion, blending, or decaffeinated. ​Red Teas- ​teas from the Assam bush or Honeybush tea plant, not Camellia Sinensis. ​Herbal Teas​- orthodox teas blended with other herbs or just herbs. 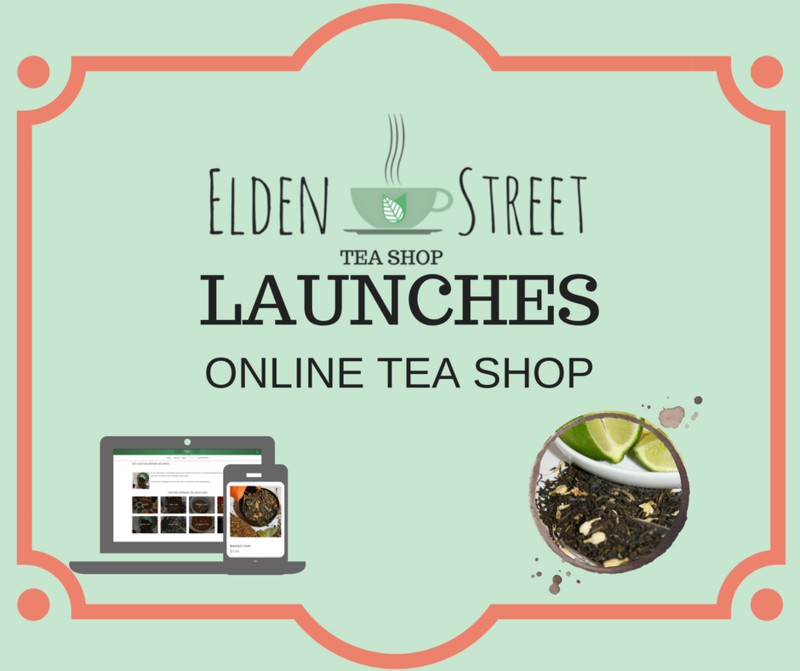 ​I look forward continuing to share my knowledge on teas and happenings with the store. 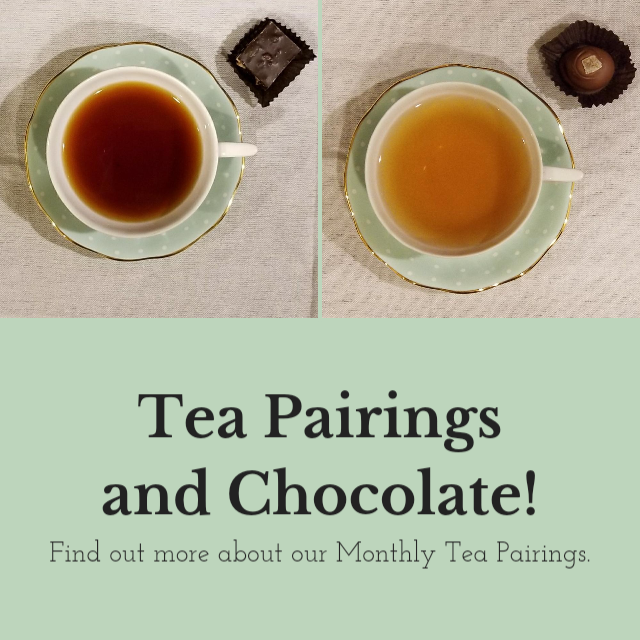 If you would like to share your knowledge of teas or have a specific topic/ question for me to answer, put it in the comments below.